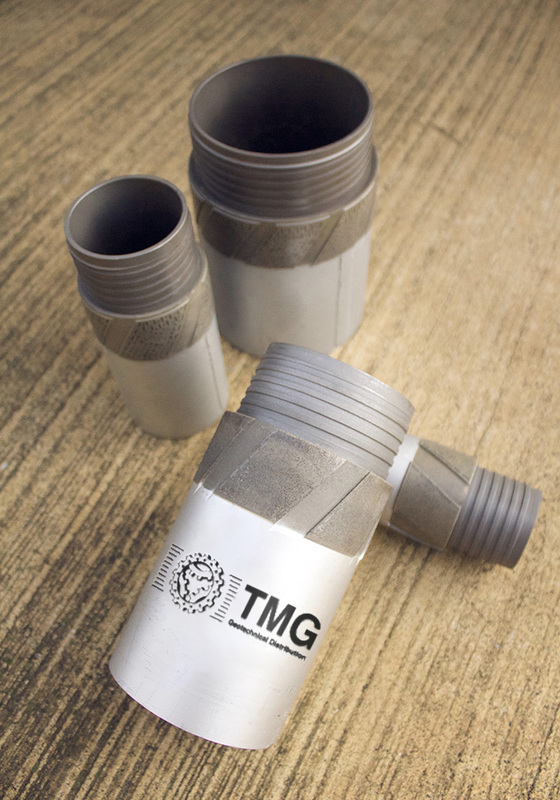 At TMG Manufacturing, we sell reamers or reaming shells for core drilling. 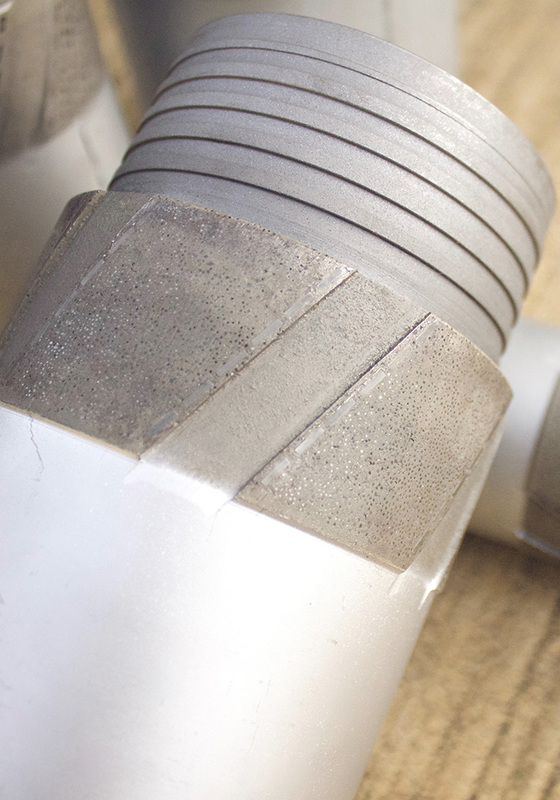 These PCD, surface set reaming shells for rotary core drilling, are commonly used with the core barrel and are designed with high quality materials. They are available in standard sizes BWL, HWL, NWL and PWL. Select an option... Google Search Facebook Linkedin Youtube Trade Show Friend Referral How did you hear about us? By submitting this form you hereby authorize TMG Manufacturing, to send you periodic emails. 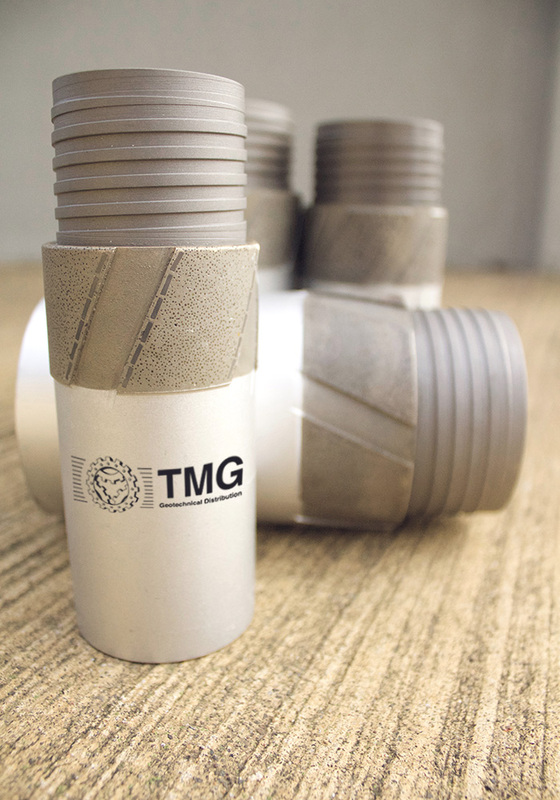 Email information is not shared with anyone else outside of TMG Manufacturing. Stay connected. We would like to see you on our social networks! Need help? Give us a call or send us an e-mail. We are always happy to hear from you! Copyright © 2003-2019 TMG Manufacturing. 5517 W. Sligh Ave. Tampa, FL 33634 | Tampa, Florida, United States of America. All Rights Reserved.